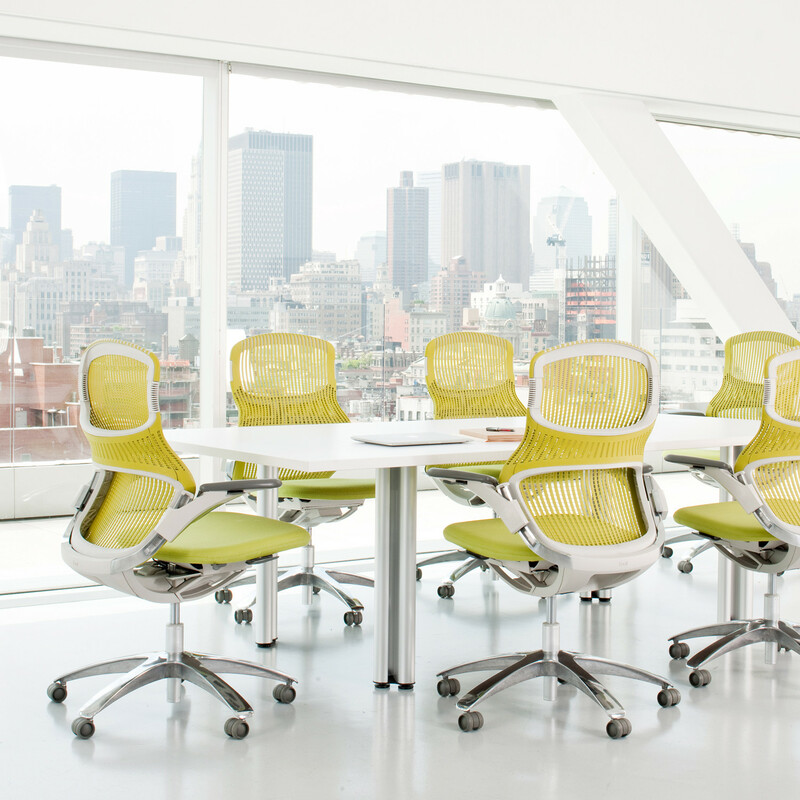 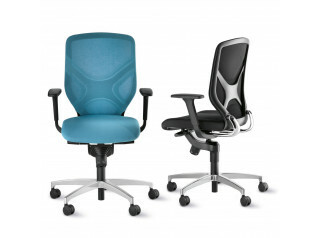 Generation Task Chairs by Knoll – unique elastic design offers a new level of ergonomic seating comfort and unrestrained movement that supports a range of natural postures and diverse work styles. 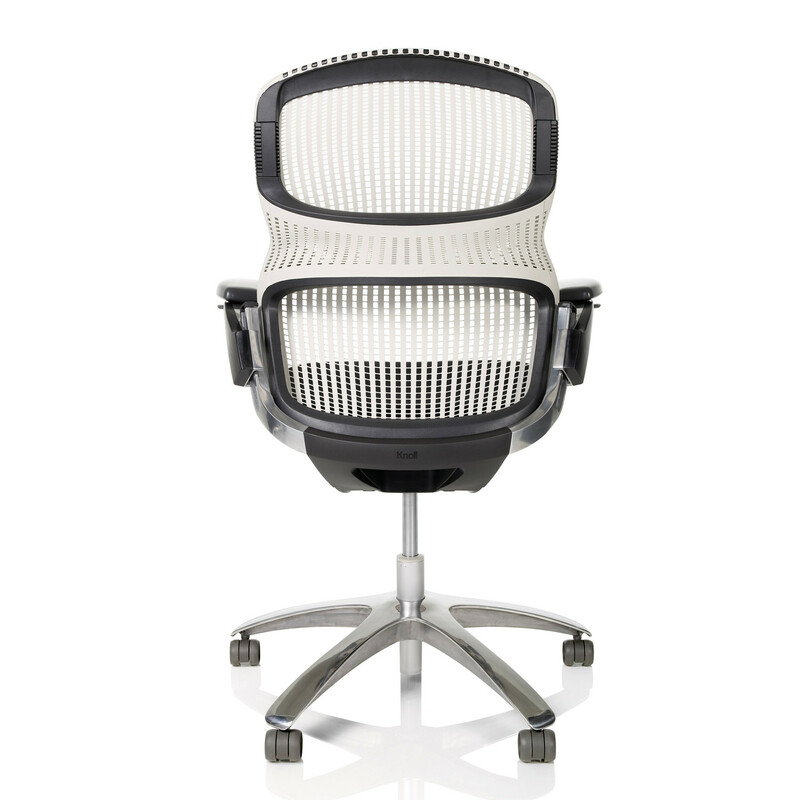 The brainchild of Formway Design, Generation Office Chair, the first work chair that allows you to sit and work the way you want. 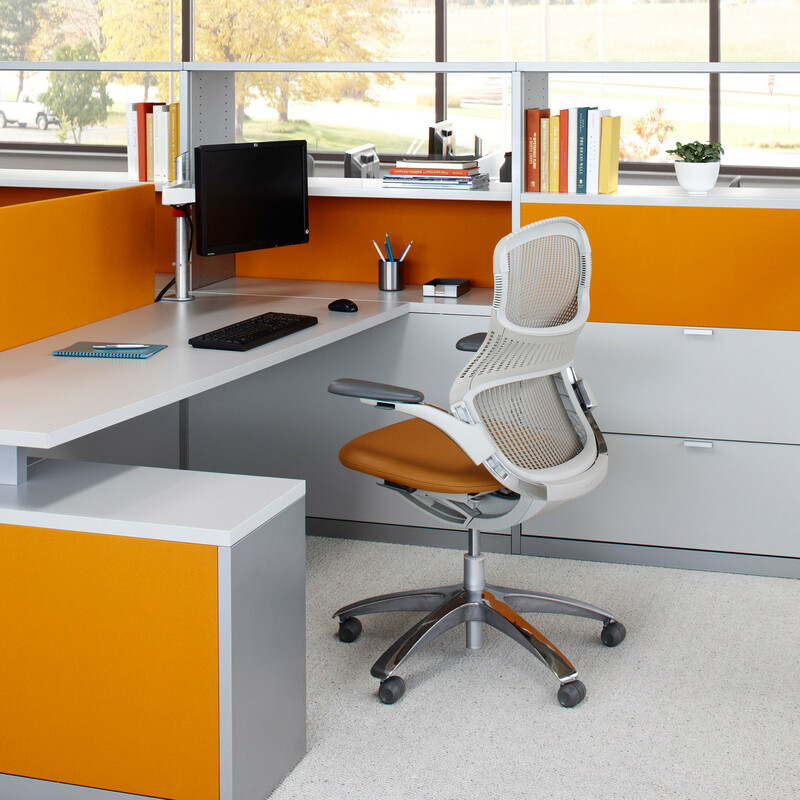 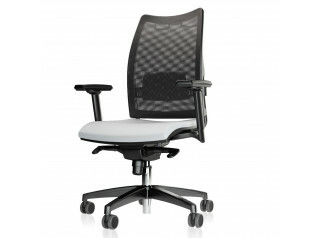 The frameless Flex Back, Flex Top and Flex Seat (offering 270° unobstructed seat edge flex), combined with the unique Dynamic Suspension control and continuous lumbar support facilitate ergonomic comfort and a range of postures, including side sitting, throughout the work day. 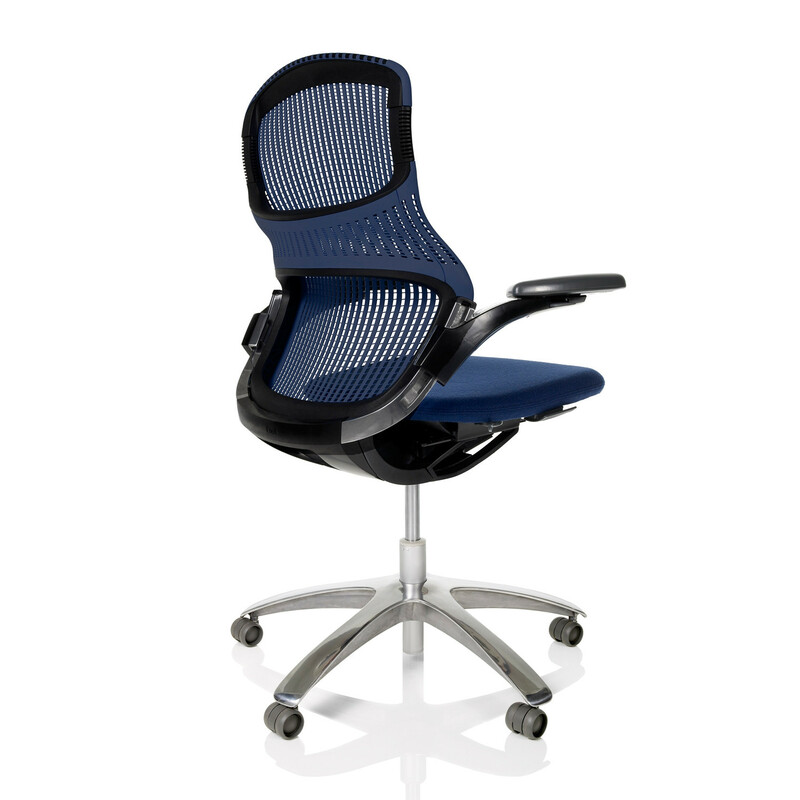 Generation Task Seating is designed and developed to meet the Design for the Environment Guidelines, the operator chair's construction optimises material efficiency, reduces the amount of energy and material used in assembly and minimizes manufacturing waste. 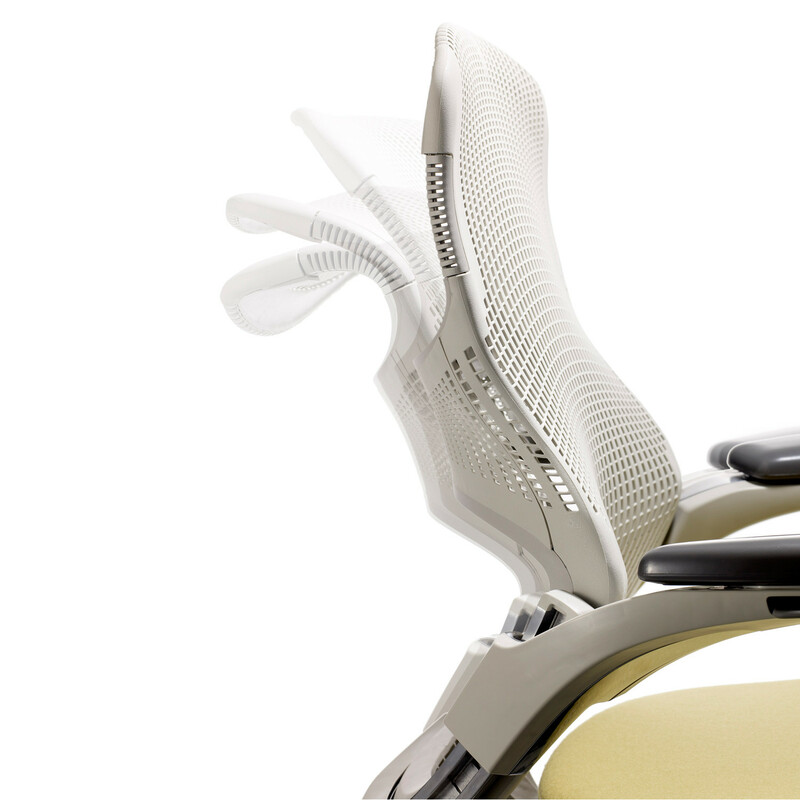 Generation has earned a Sustainable Platinum rating under the SMaRT© Consensus Sustainable Product Standard, which requires a Life Cycle Assessment (LCA), a rigorous, independently audited process that evaluates the environmental attributes of a product throughout its total life. 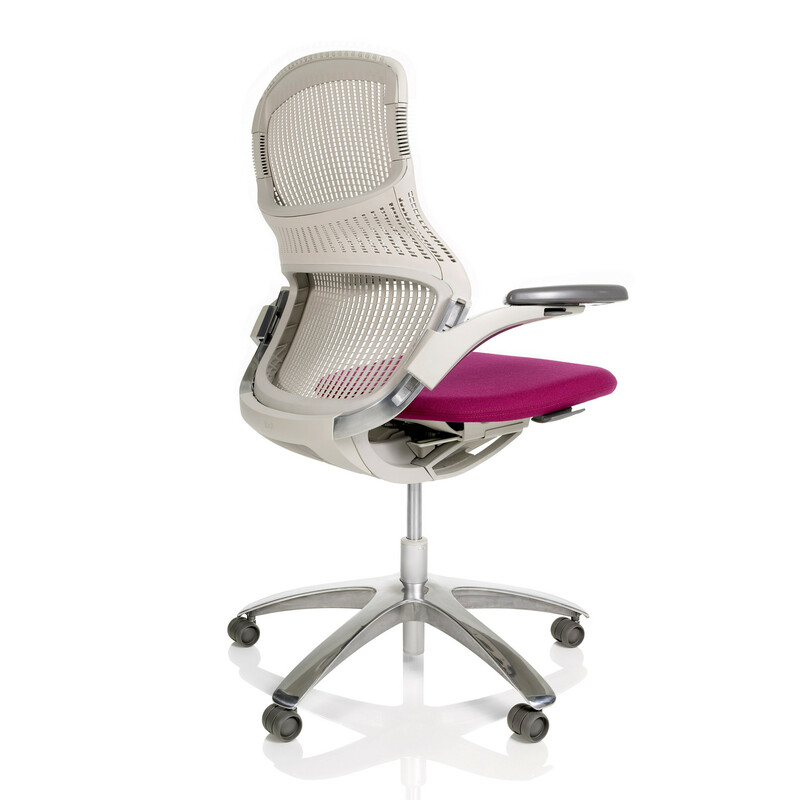 Generation Task Chair has been tested and approved for use by individuals weighing up to 300 pounds. 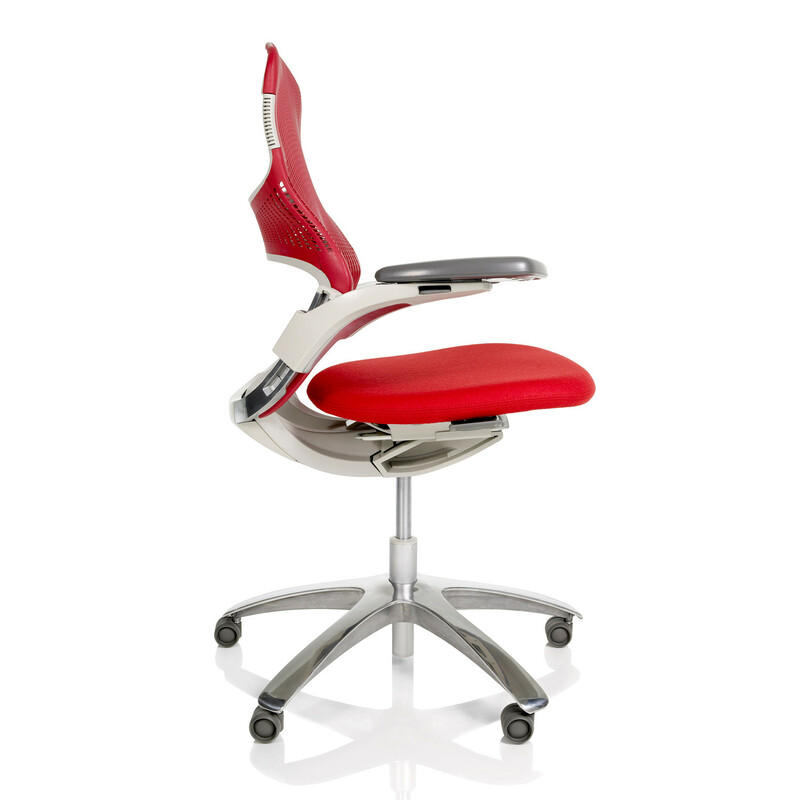 You are requesting a price for the "Generation Task Chairs"
To create a new project and add "Generation Task Chairs" to it please click the button below. 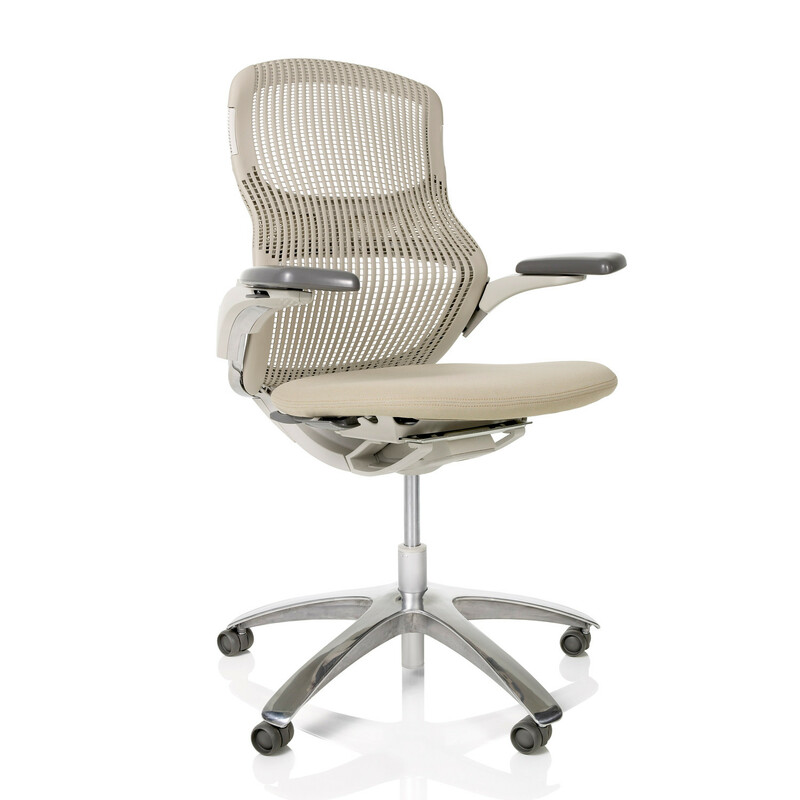 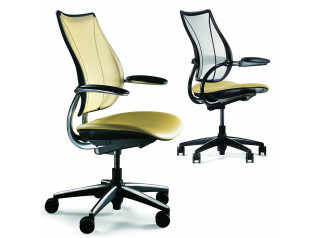 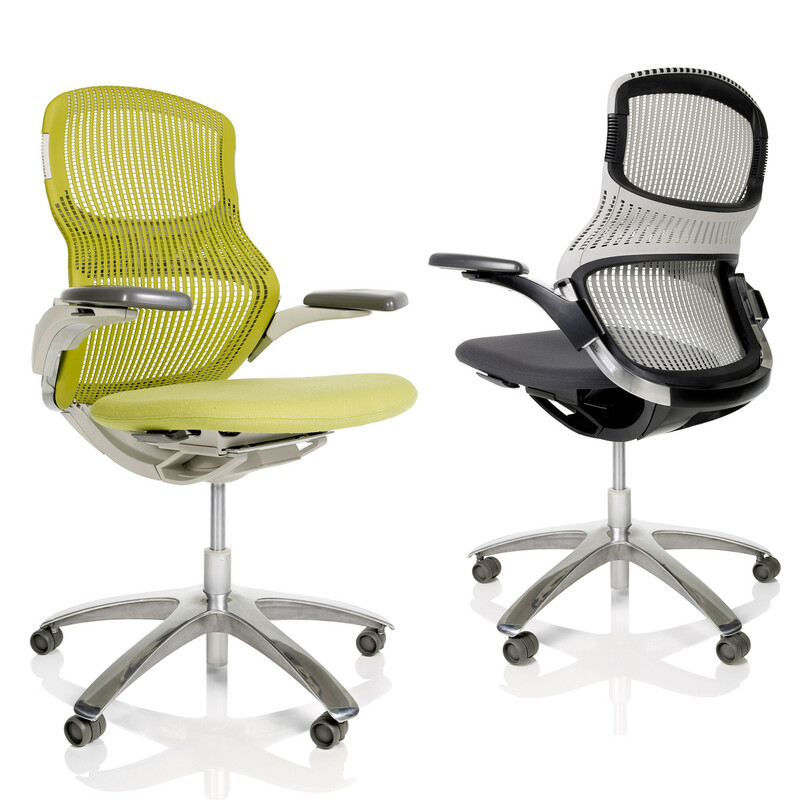 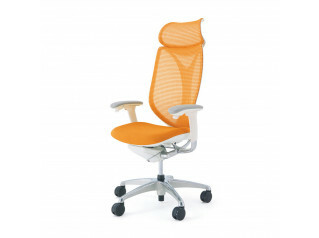 To add "Generation Task Chairs" to an existing project please select below.